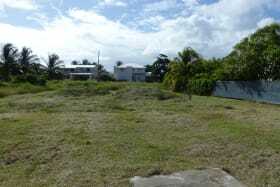 Level lot located in a mature neighbourhood. 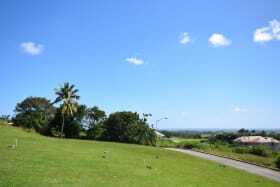 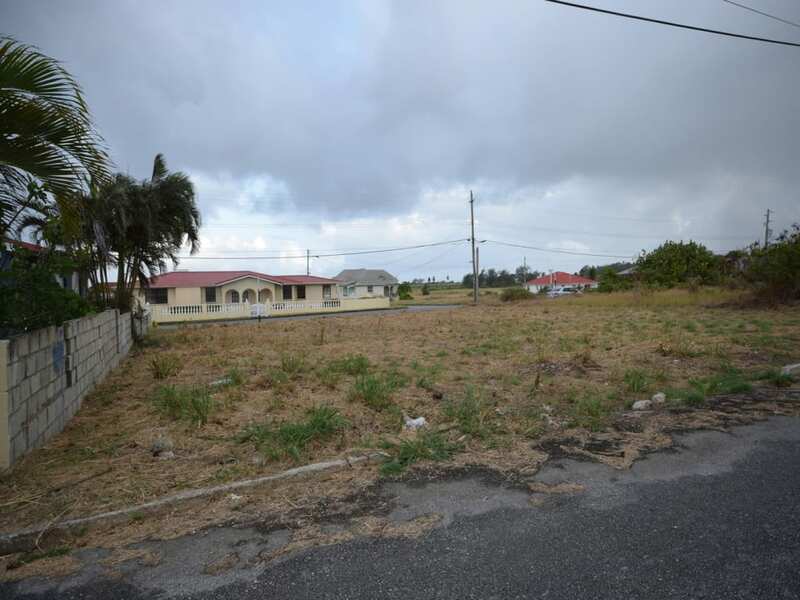 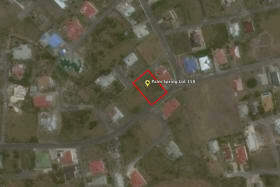 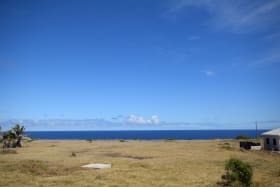 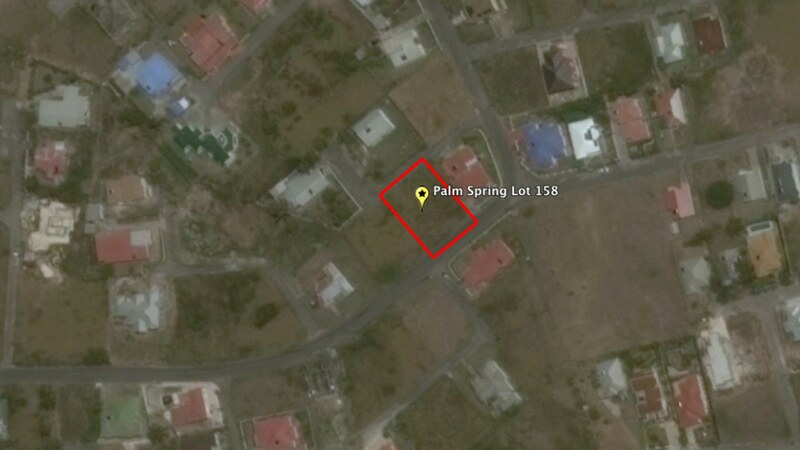 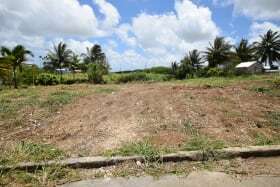 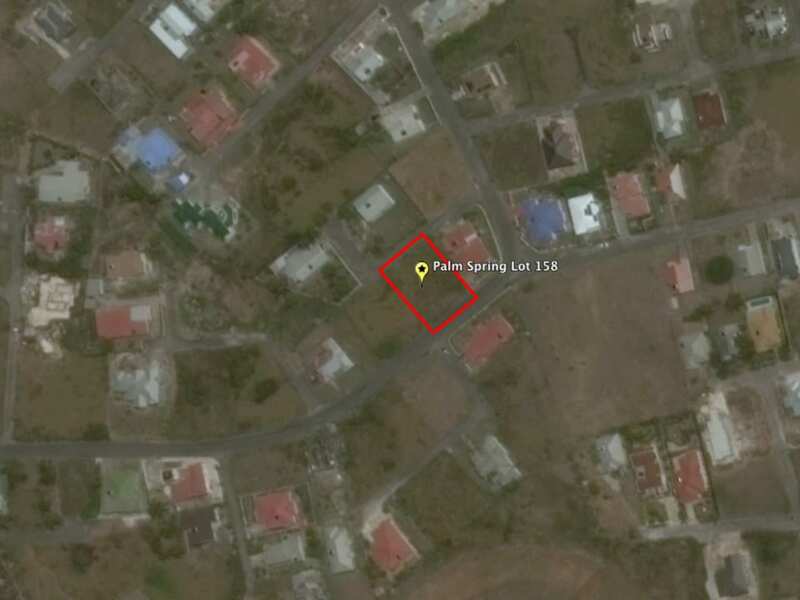 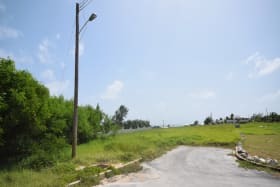 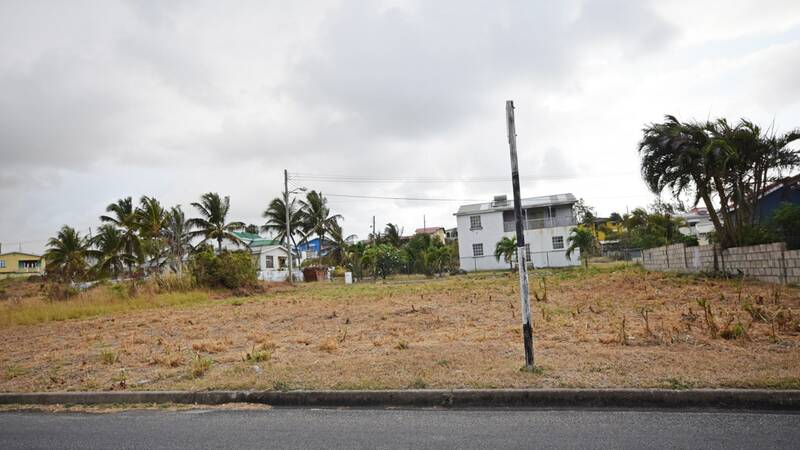 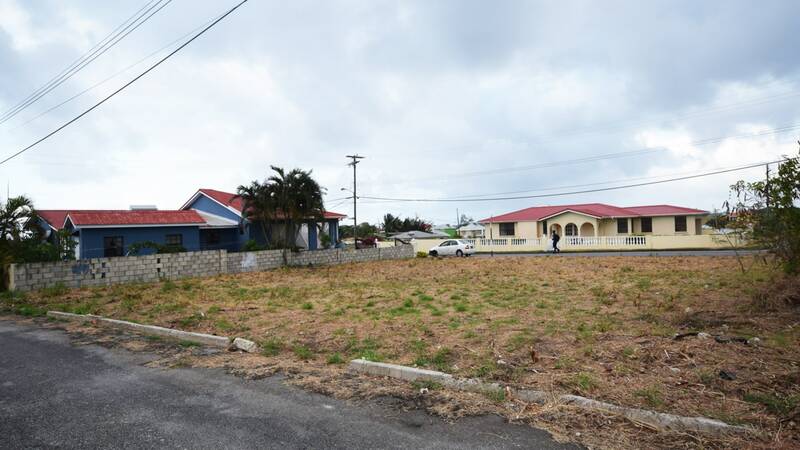 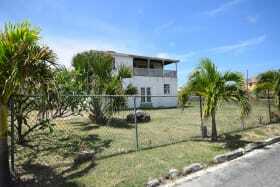 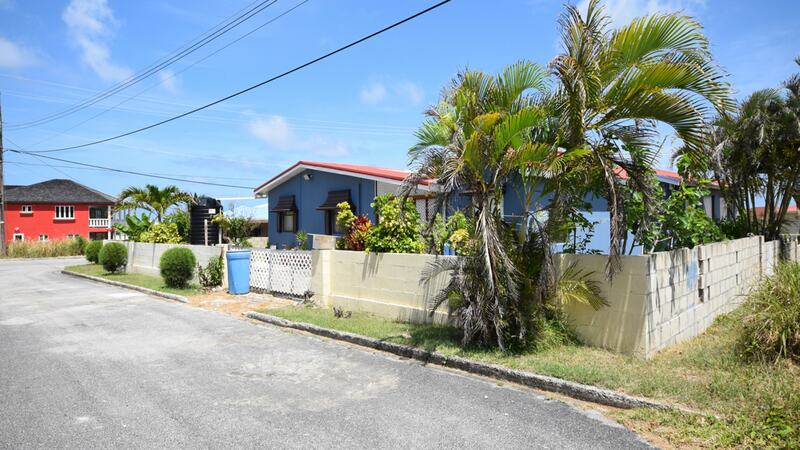 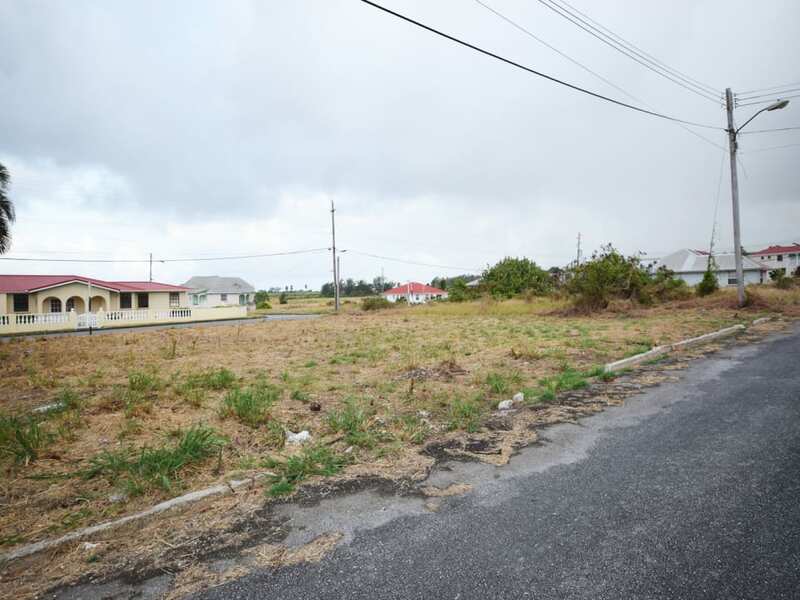 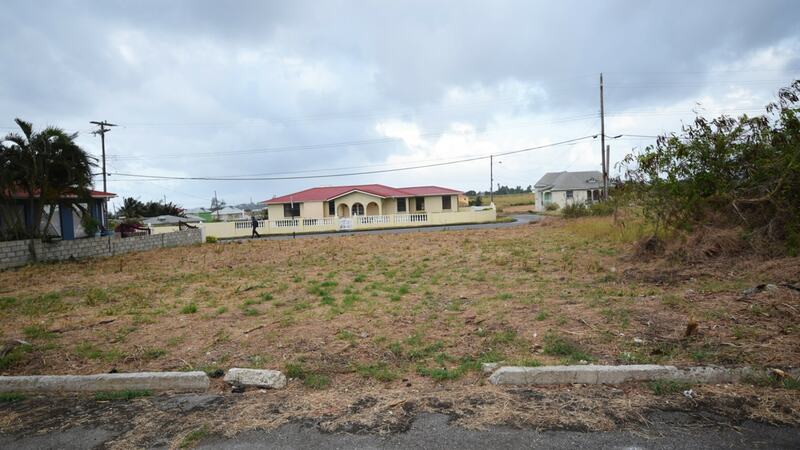 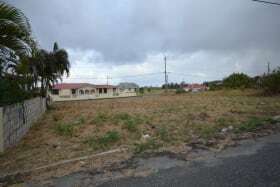 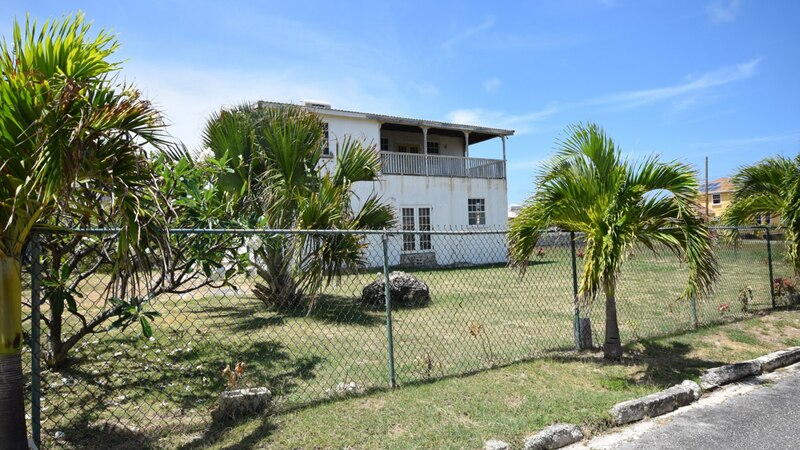 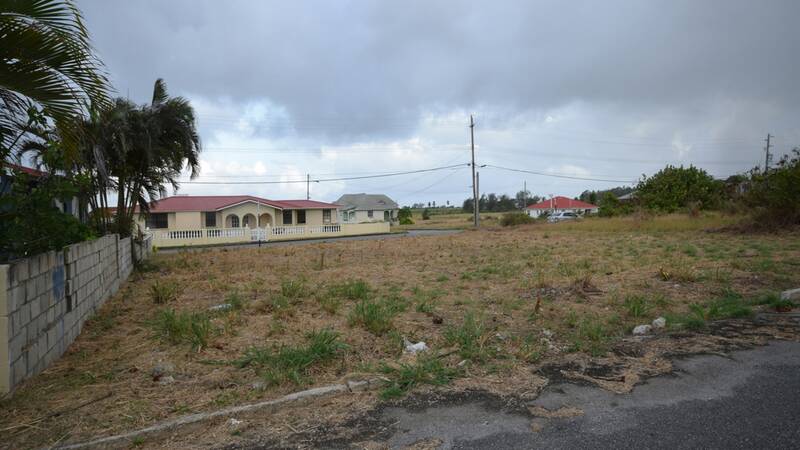 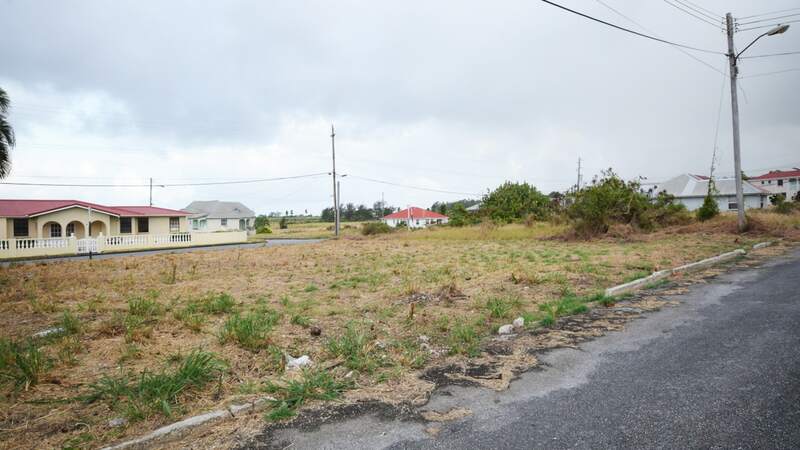 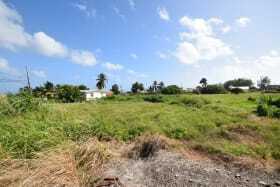 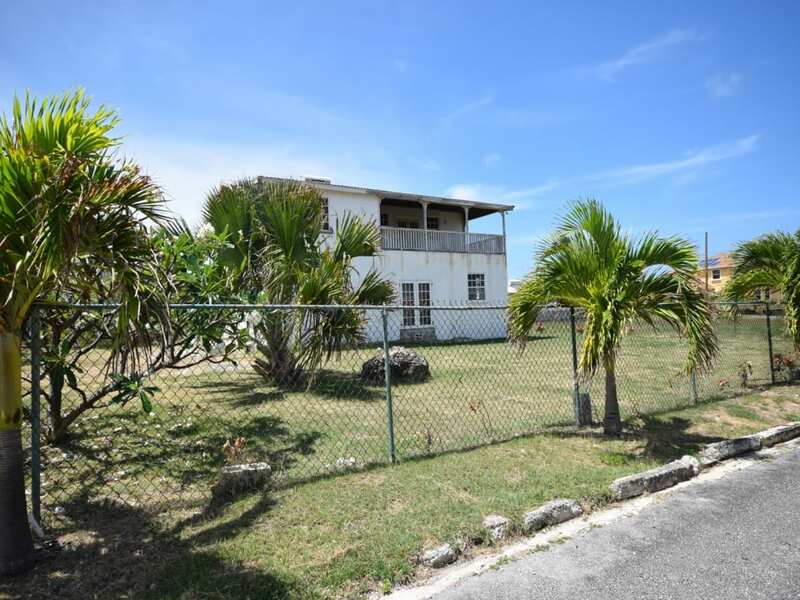 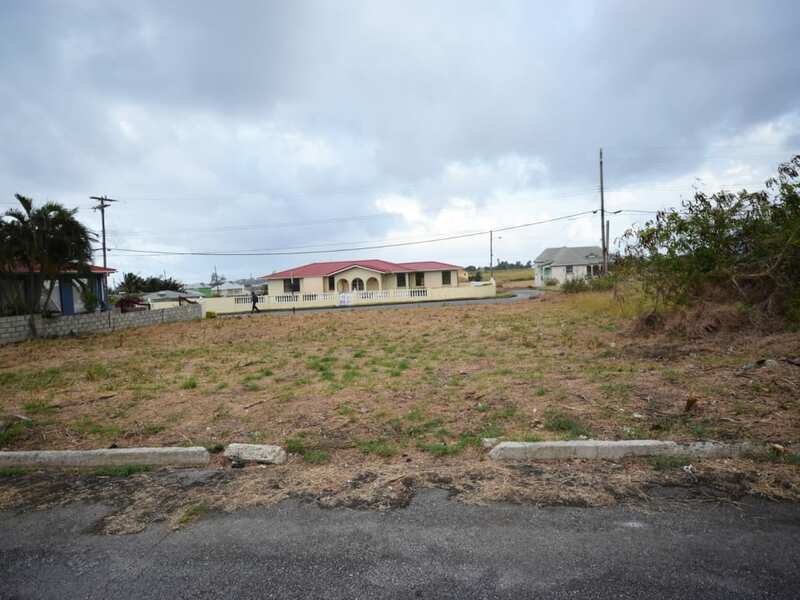 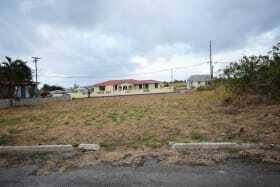 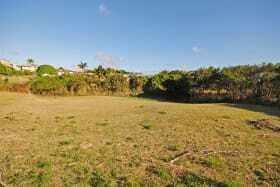 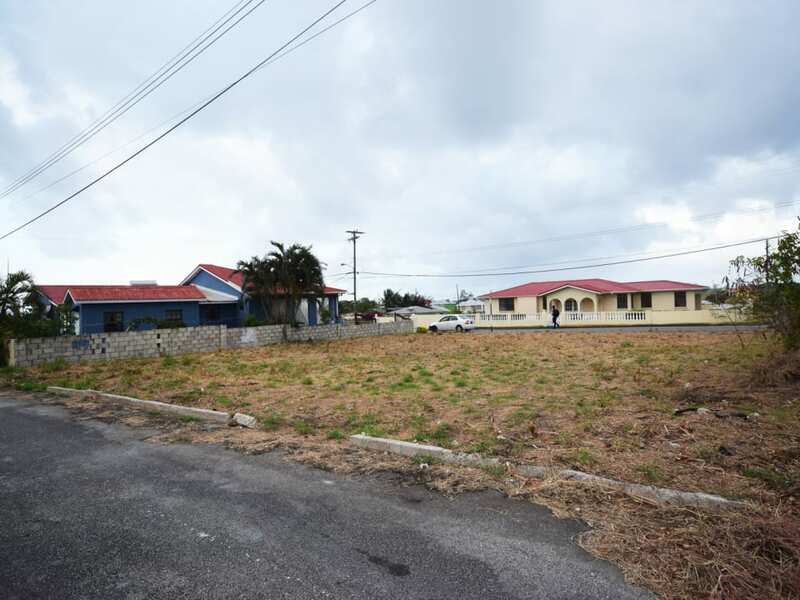 Lot 158 is an average size, rectangular shaped lot situated in the mature Palm Springs neighbourhood in Fortescue, St. Philip. 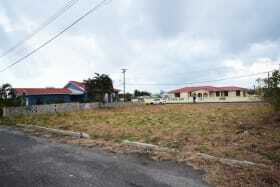 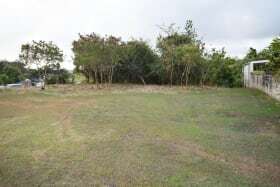 The lot abuts two roads and is located in a quiet cul-de-sac area. 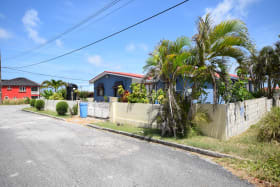 The area is mostly characterised by new and mature single-family dwelling houses. 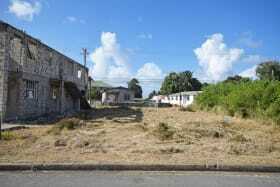 There are also a few unfinished homes and vacant lots in the area. 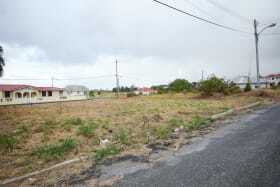 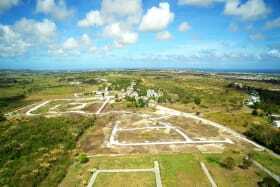 The area is situated approximately six (6) miles North of Six Roads and ten (10) miles North of the ABC Highway.